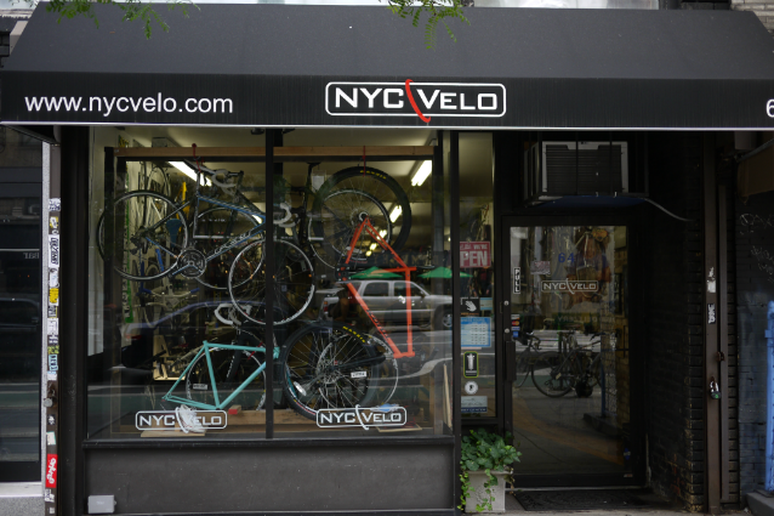 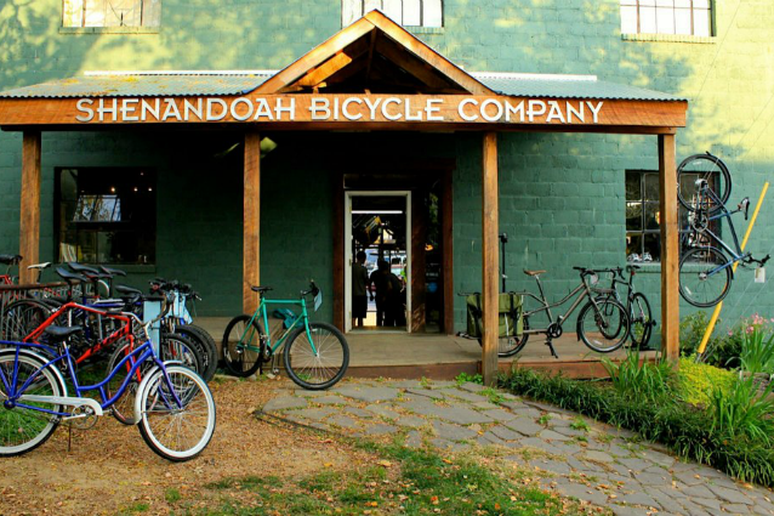 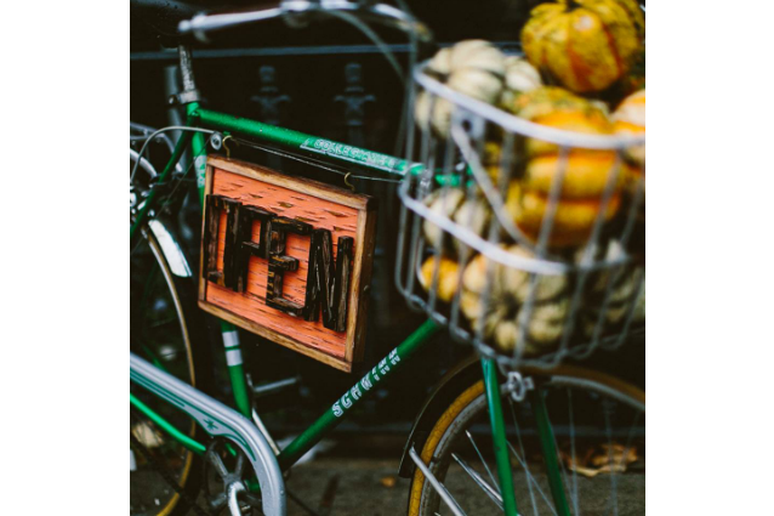 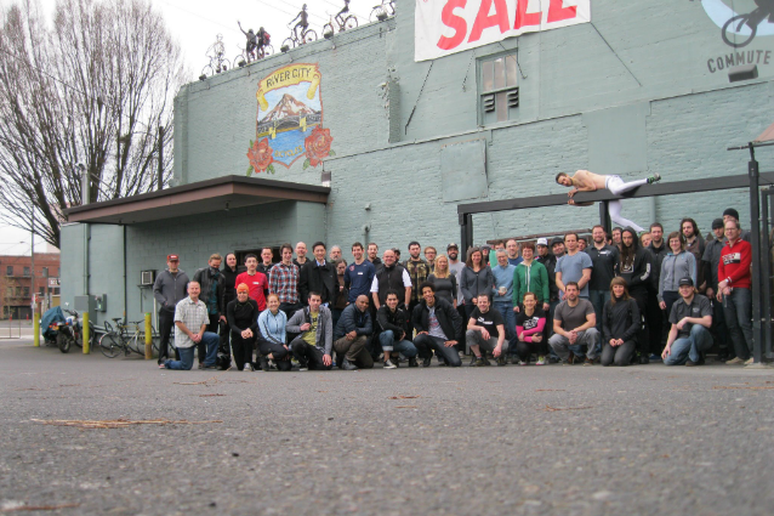 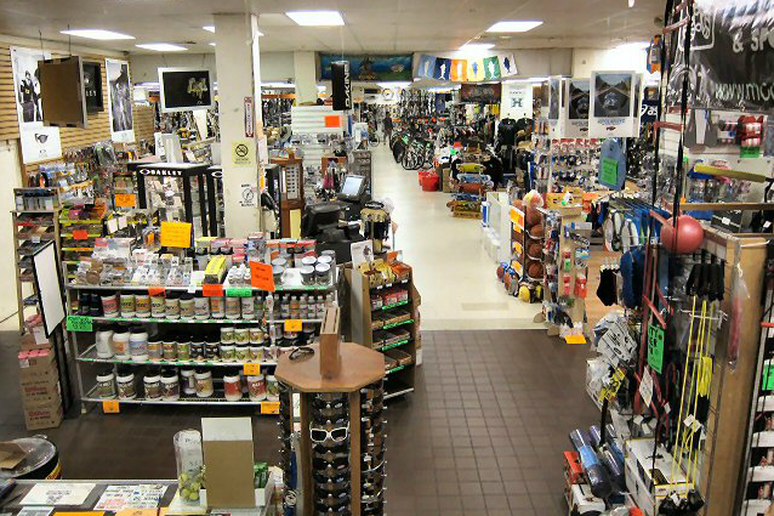 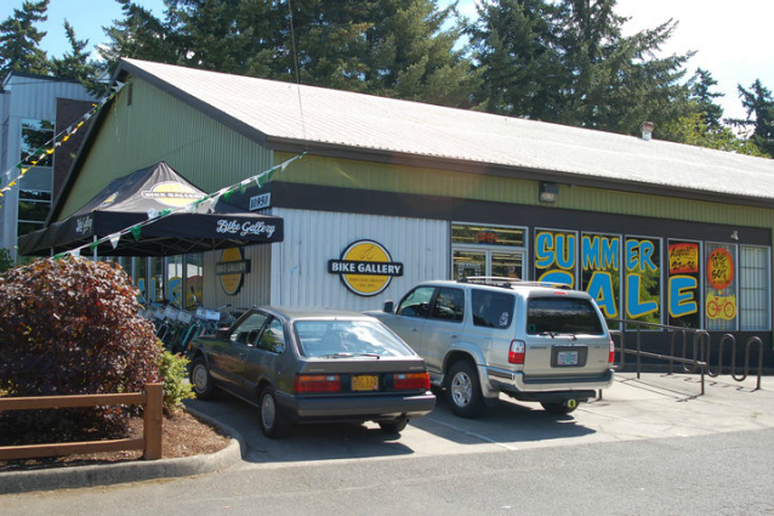 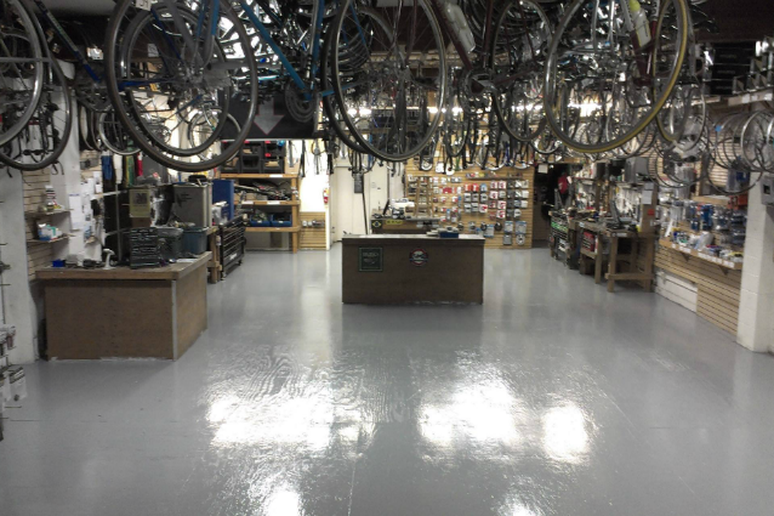 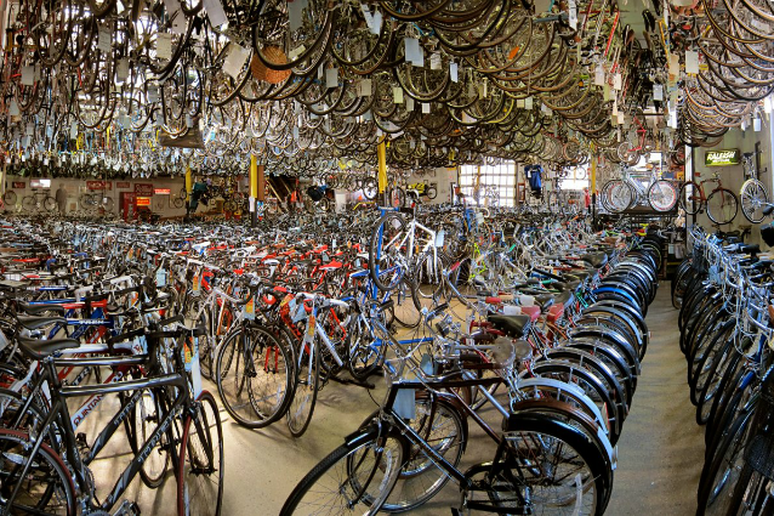 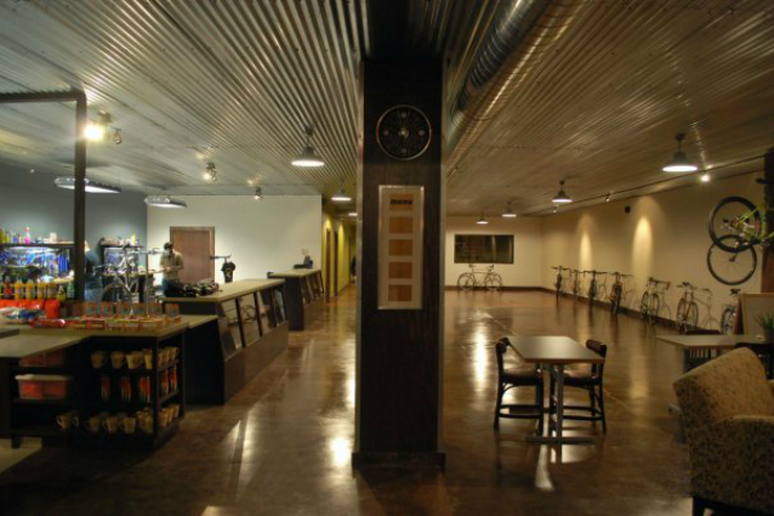 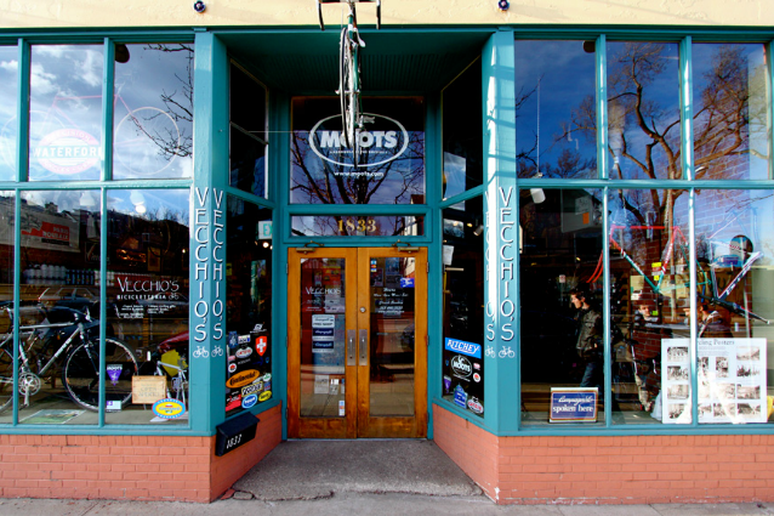 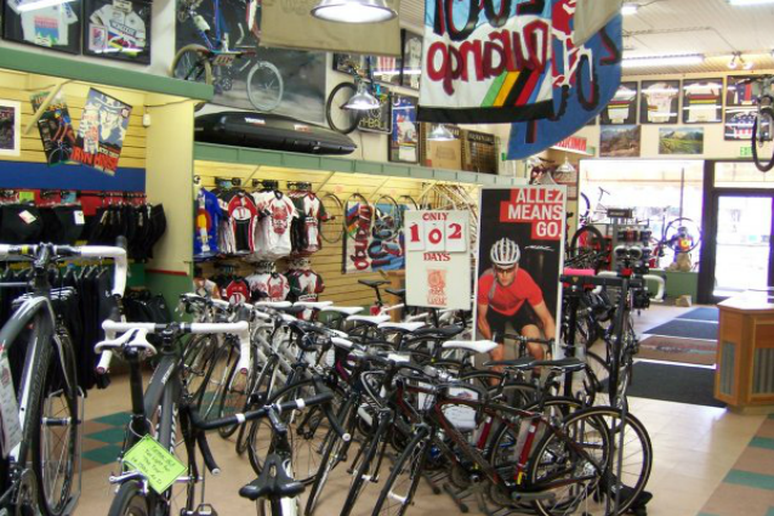 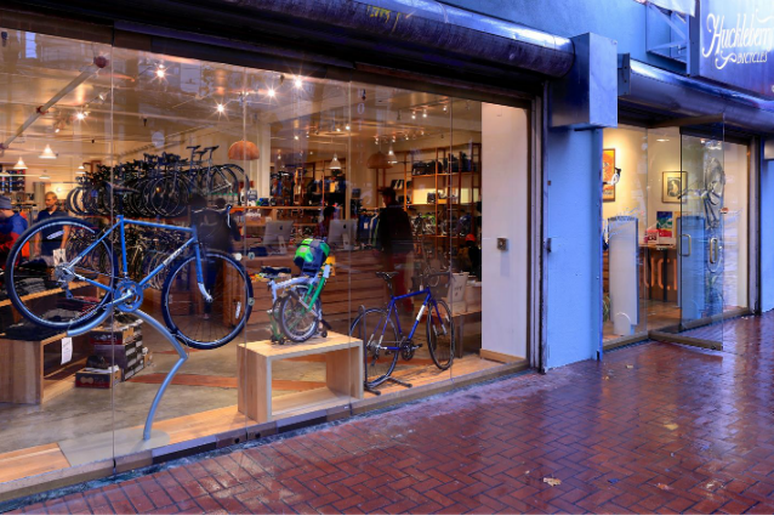 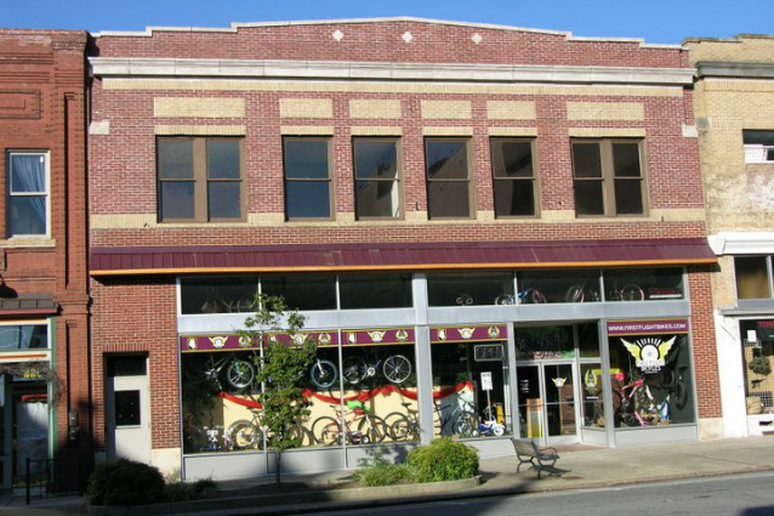 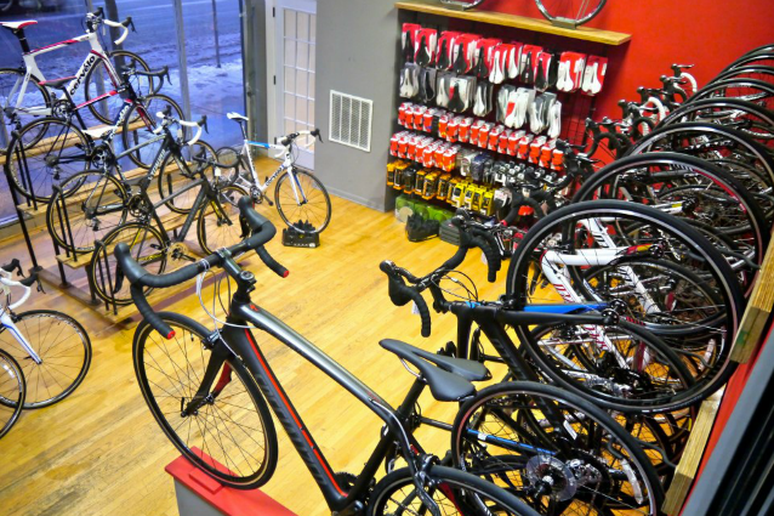 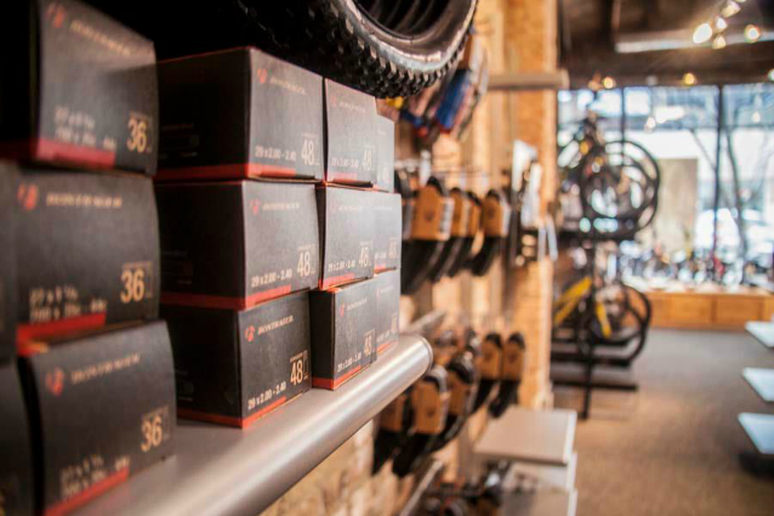 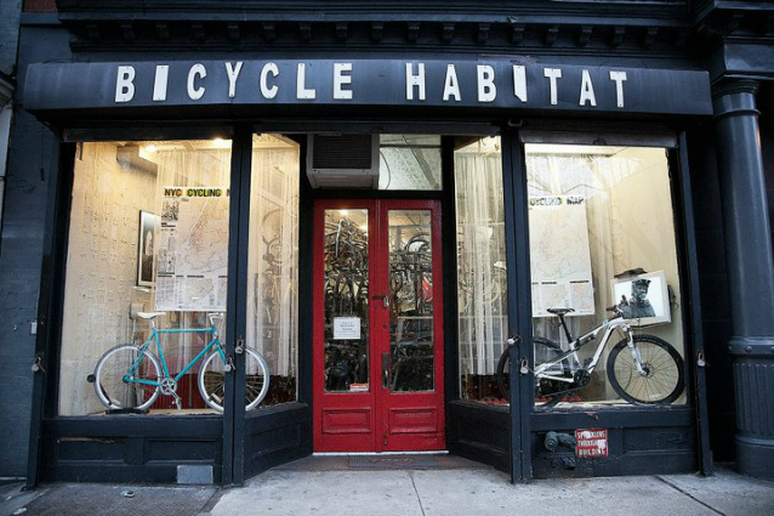 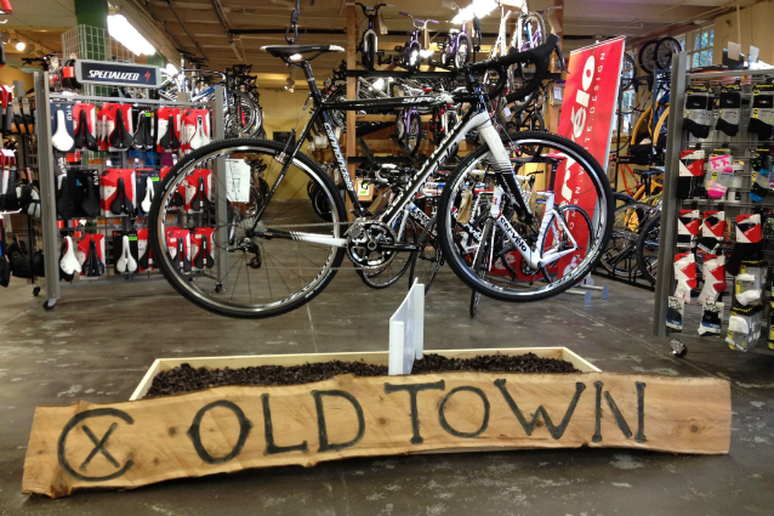 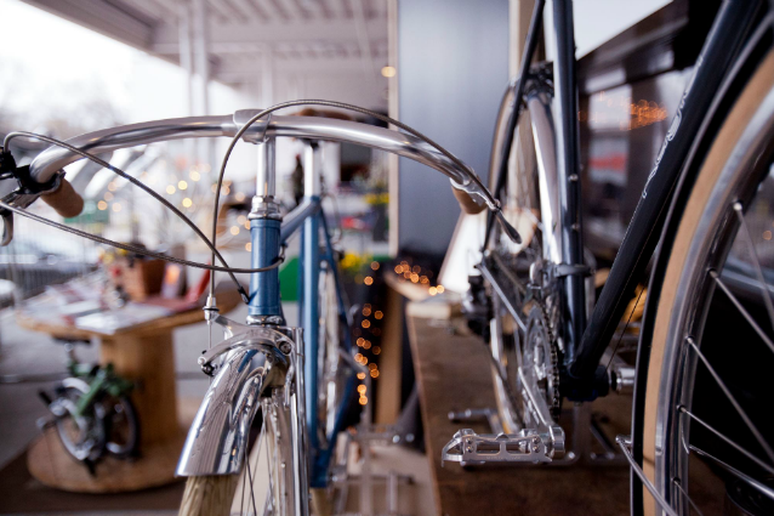 #49 Budget Bicycle Center— Madison, Wis.
#48 Mountain Bike Specialists— Durango, Colo.
#47 Bike Gallery— Portland, Ore.
#46 Old Town Bicycle, Inc— Gig Harbor, Wash.
#44 Old Spokes Home— Burlington, Vt.
#41 Bicycle Habitat— New York, N.Y.
#40 NYC Velo— New York, N.Y.
#39 Huckleberry Bicycles— San Francisco, Calif.
#38 Velo Cult— Portland, Ore.
#37 Recycled Cycles— Seattle, Wash.
#36 Vecchio's Bicicletteria— Boulder, Colo.
#35 Monkey Wrench Cycles— Lincoln, Neb. 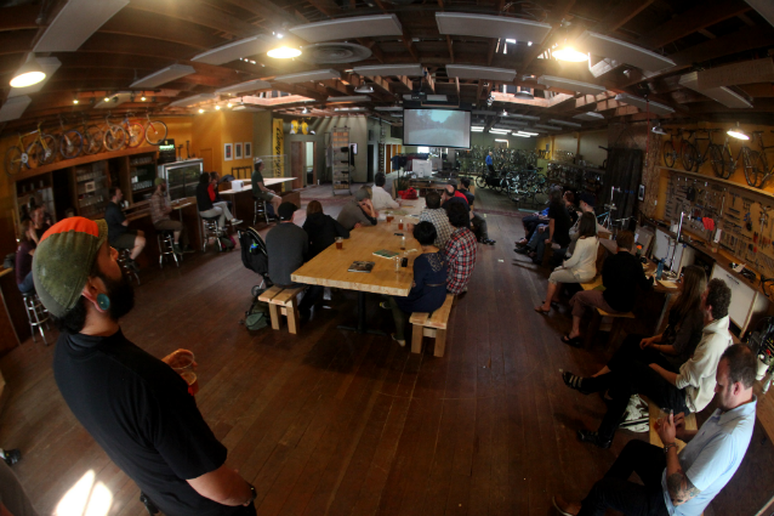 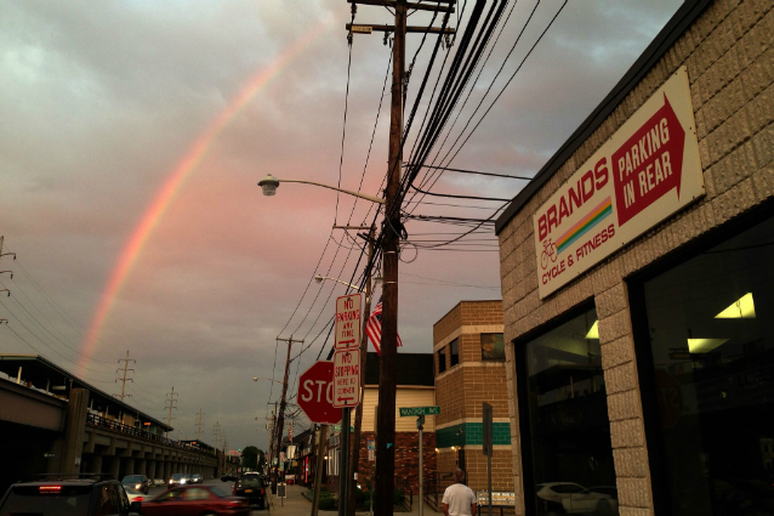 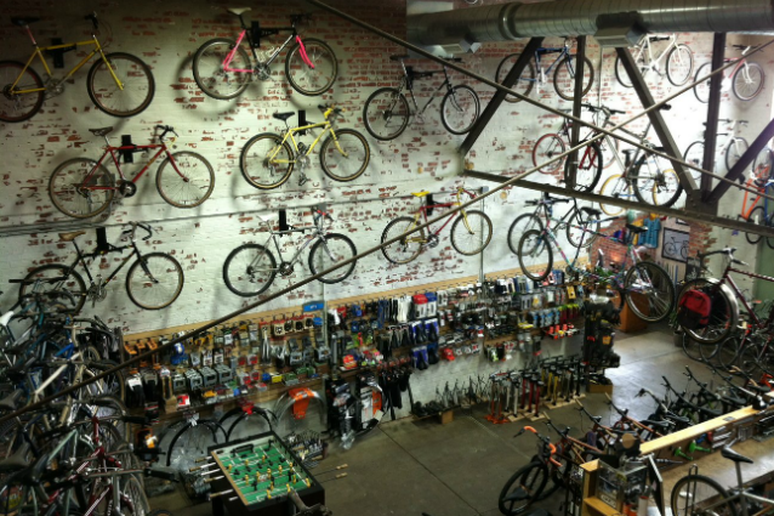 #34 Hub Bicycle Company— Cambridge, Mass. 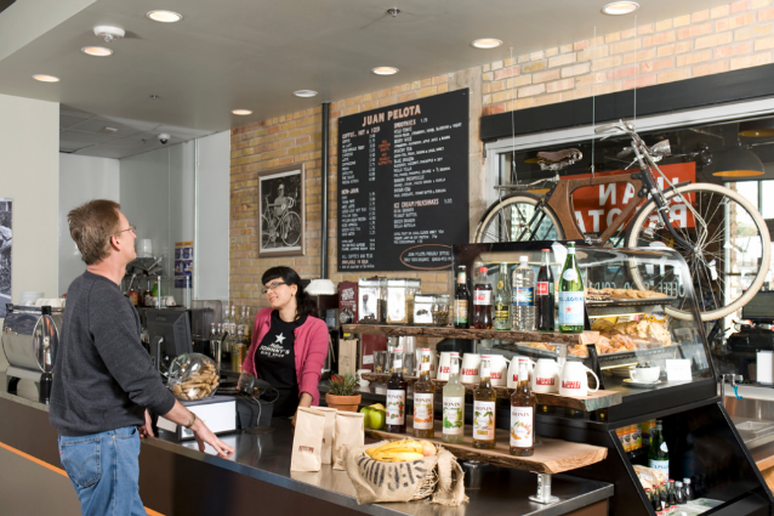 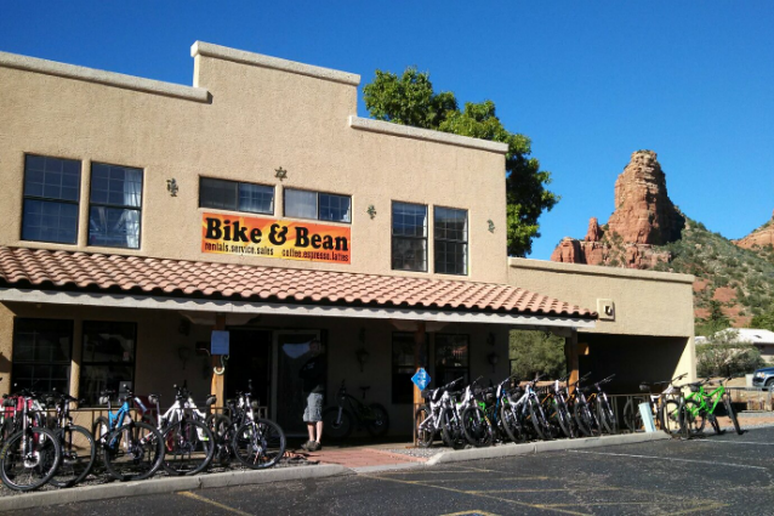 #33 Bike & Bean— Sedona, Ariz.
#32 Angry Catfish— Minneapolis, Minn.
#31 Wheat Ridge Cyclery— Wheat Ridge, Colo.
#30 Proteus Bicycles— College Park, Md. 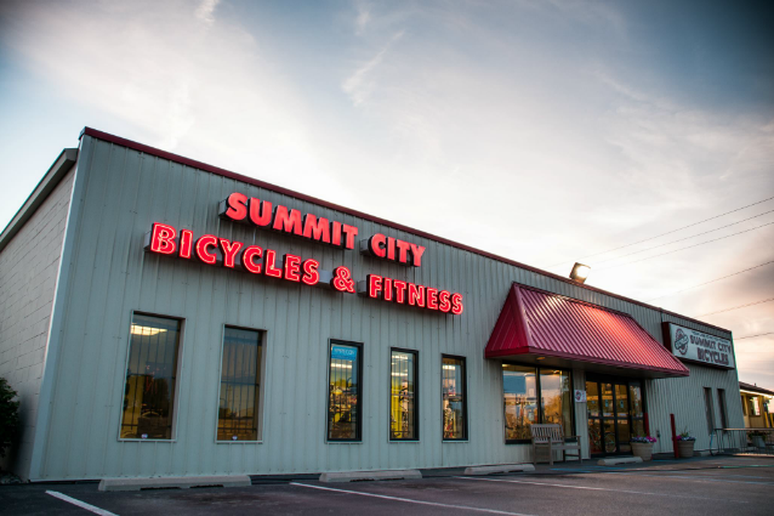 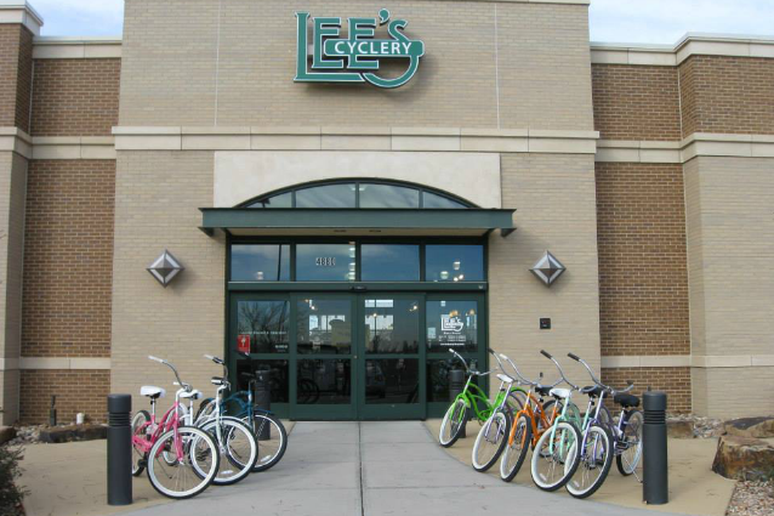 #27 Shenandoah Bicycle Company— Harrisonburg, Va.
#25 Lee's Cyclery— Fort Collins, Colo.
#24 Summit City Bicycle & Fitness— Fort Wayne, Ind. 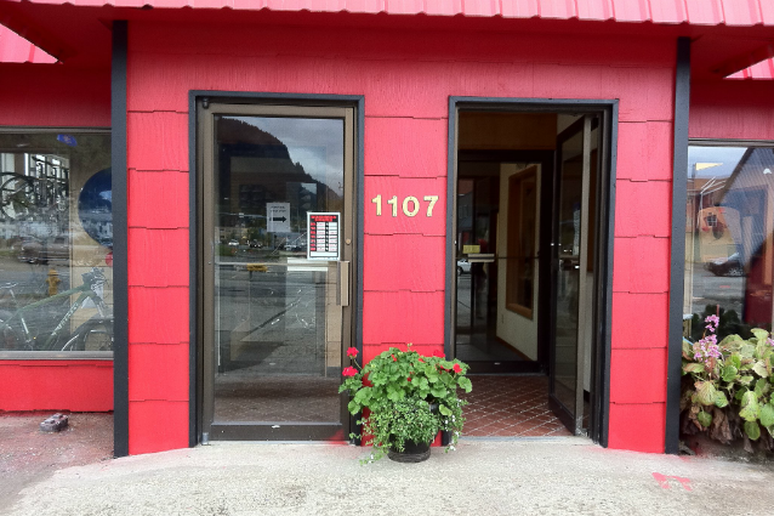 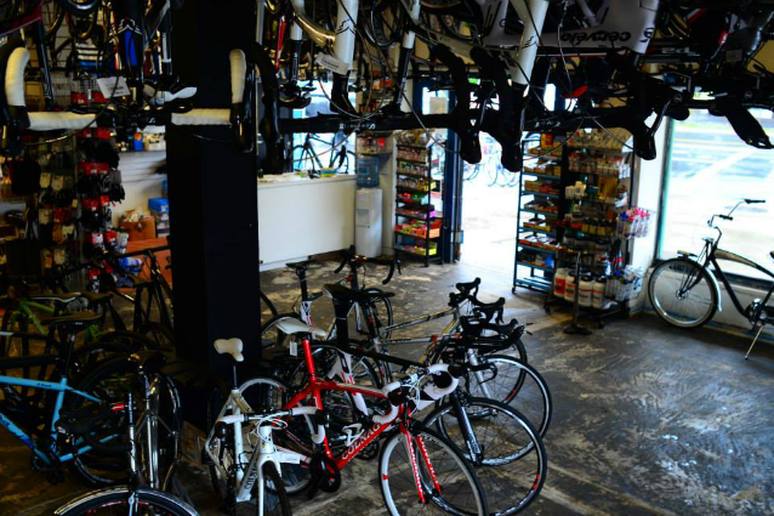 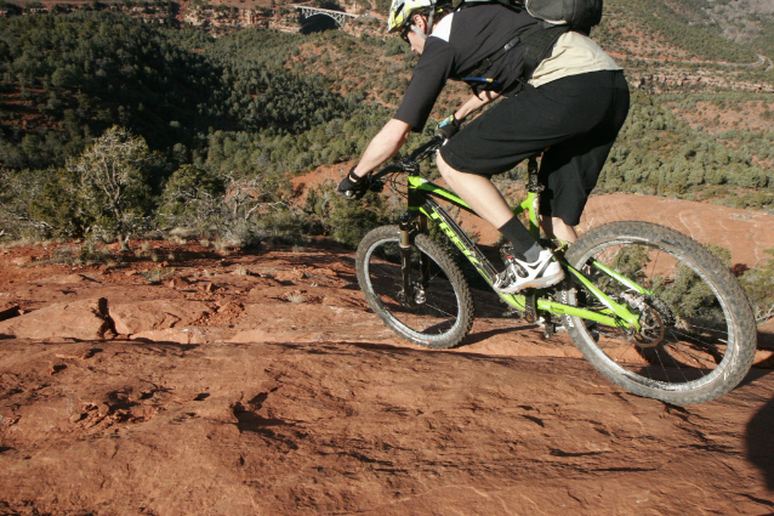 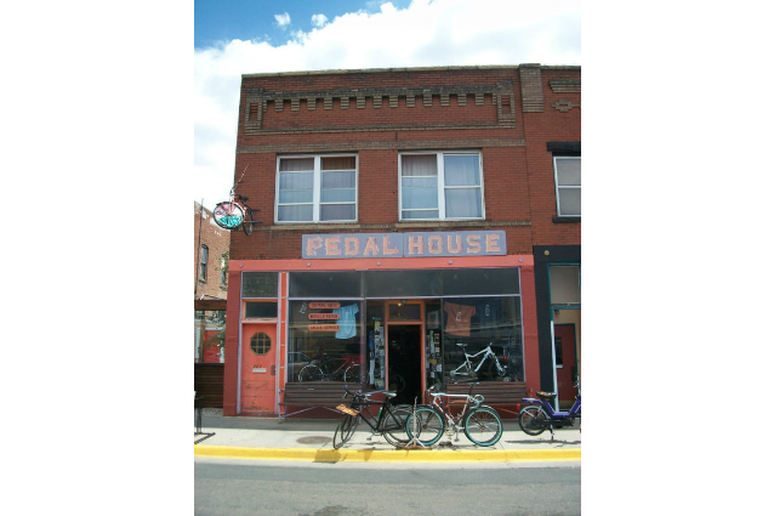 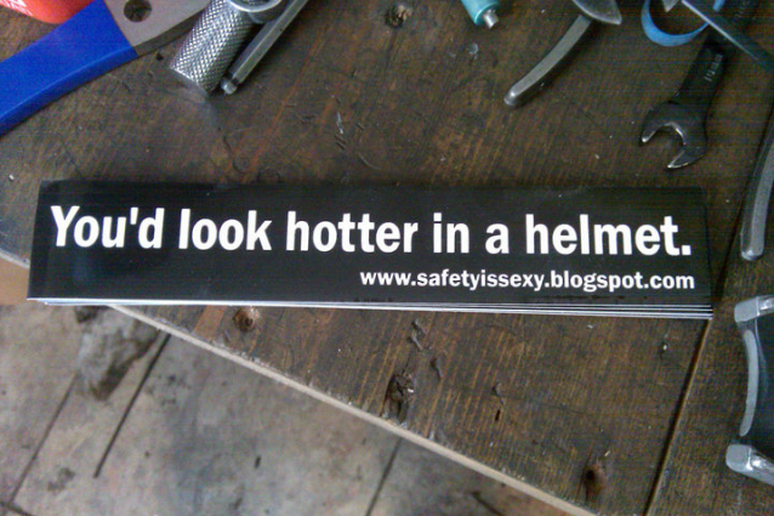 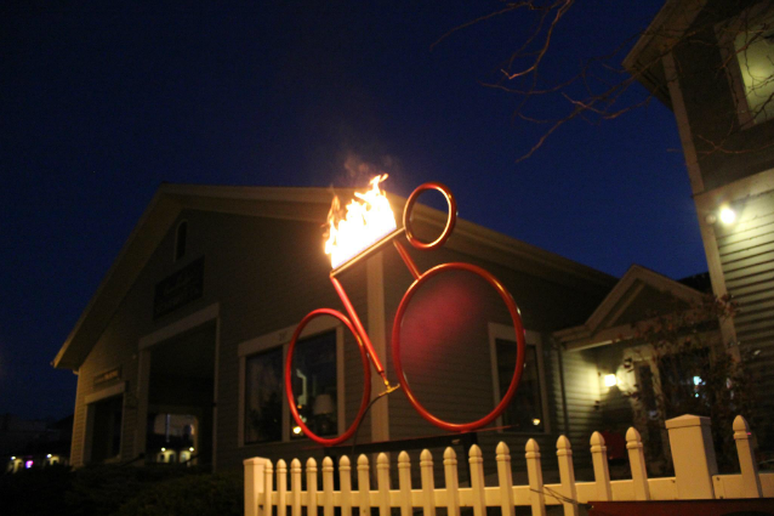 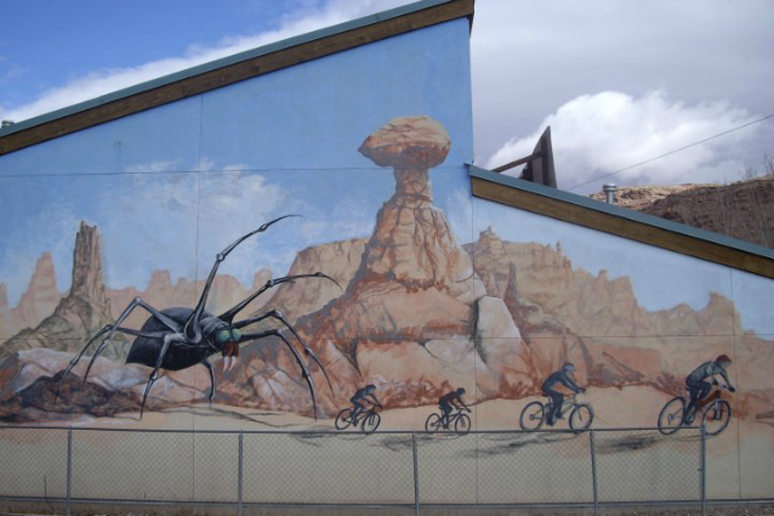 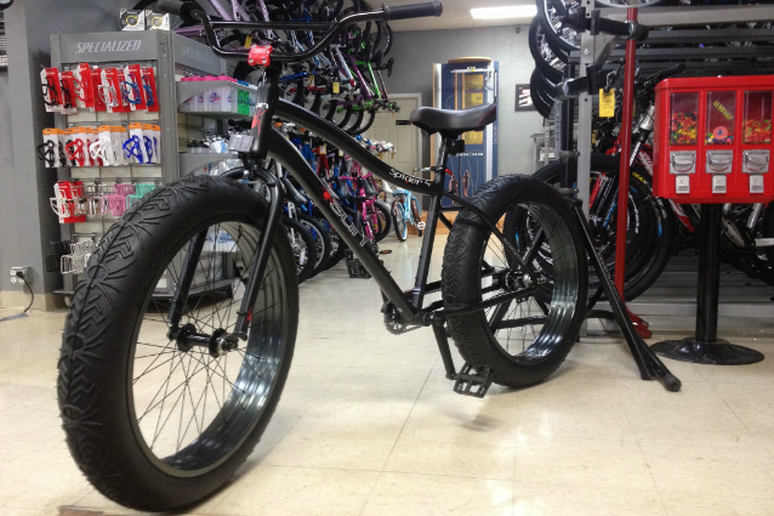 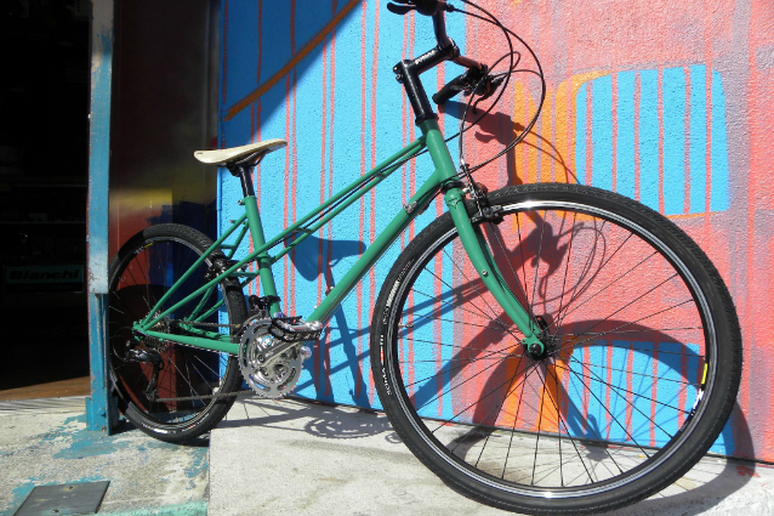 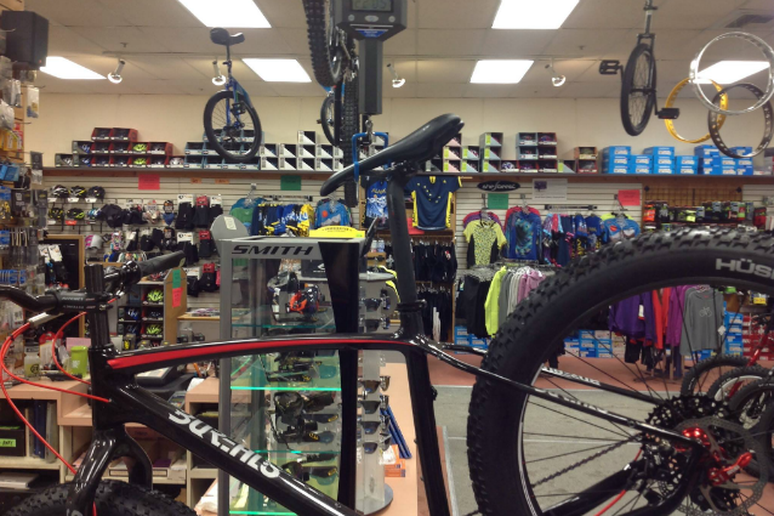 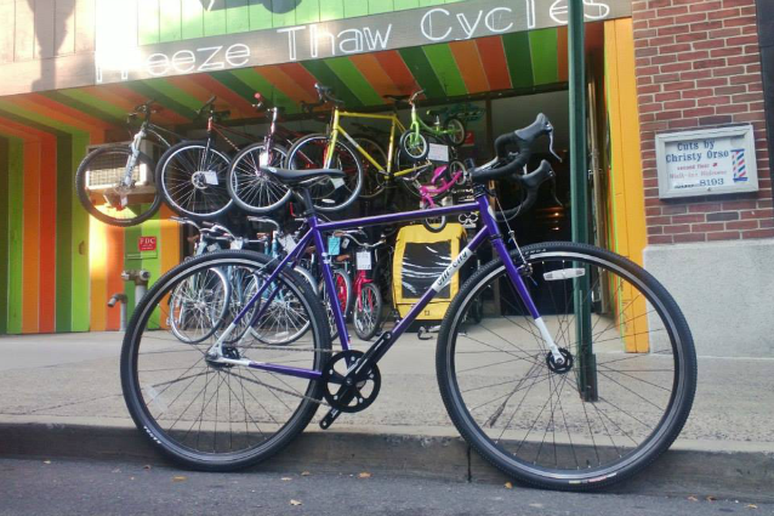 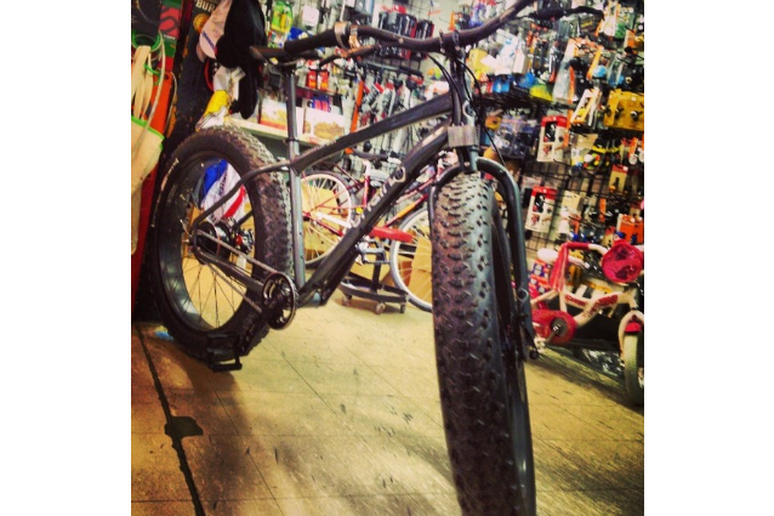 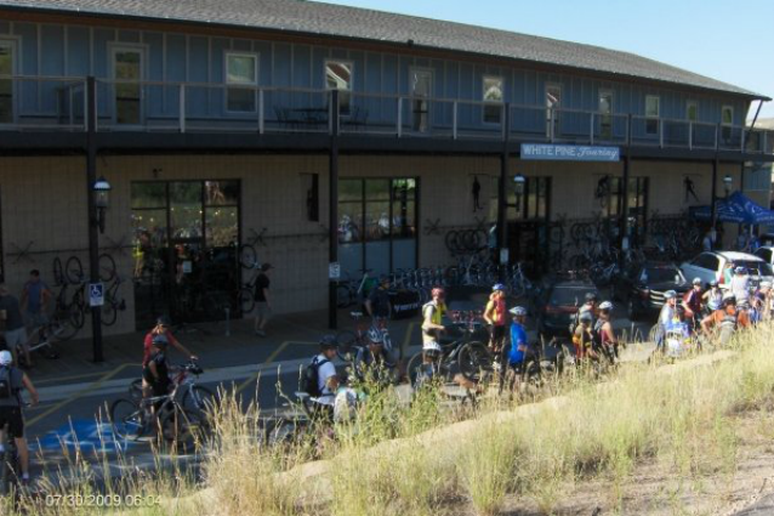 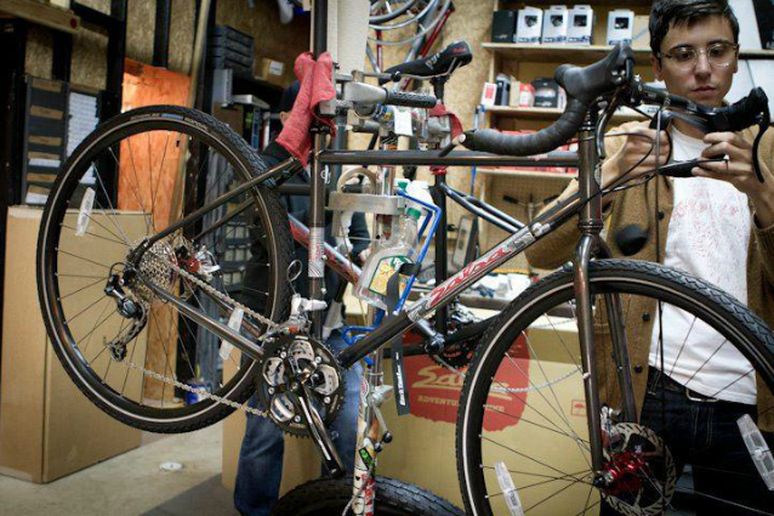 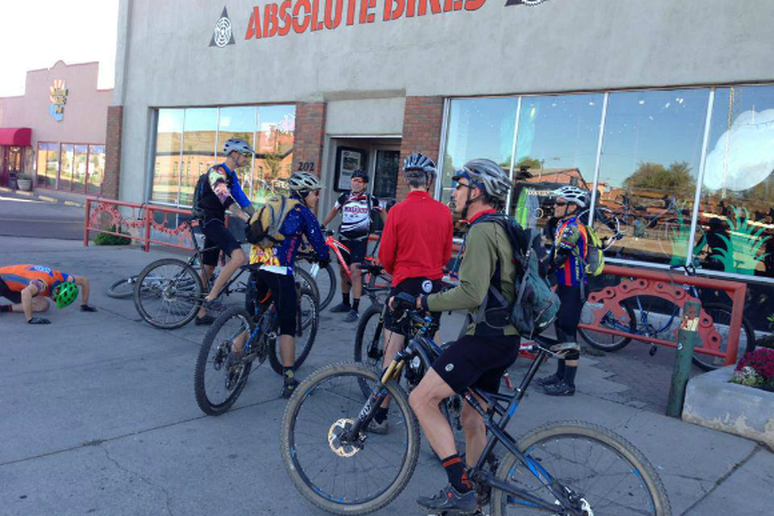 #22 Absolute Bikes— Salida, Colo.
#21 Freeze Thaw Cycles— State College, Penn. 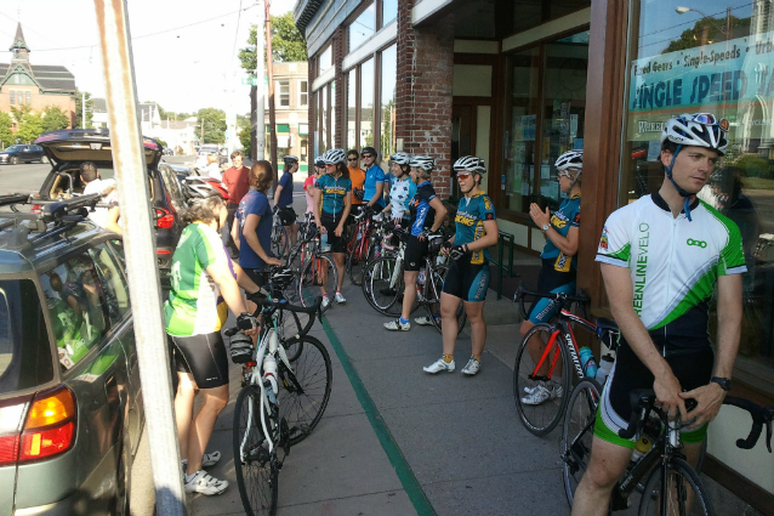 #19 Belmont Wheelworks— Belmont, Mass. 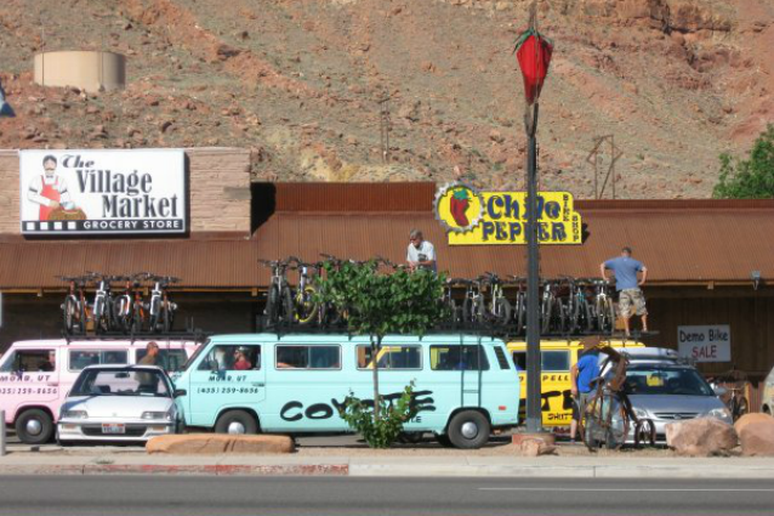 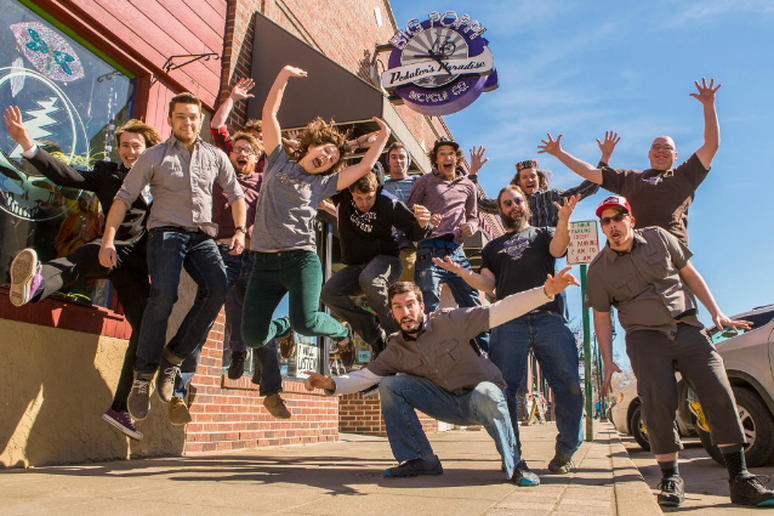 #18 Over the Edge Sports— Fruita, Colo.
#17 River City Bicycles— Portland, Ore.
#16 Tree Fort Bikes— Ann Arbor, Mich.
#15 Johnny Sprockets— Chicago, Ill.
#14 Bicycle Michael's— New Orleans, La. 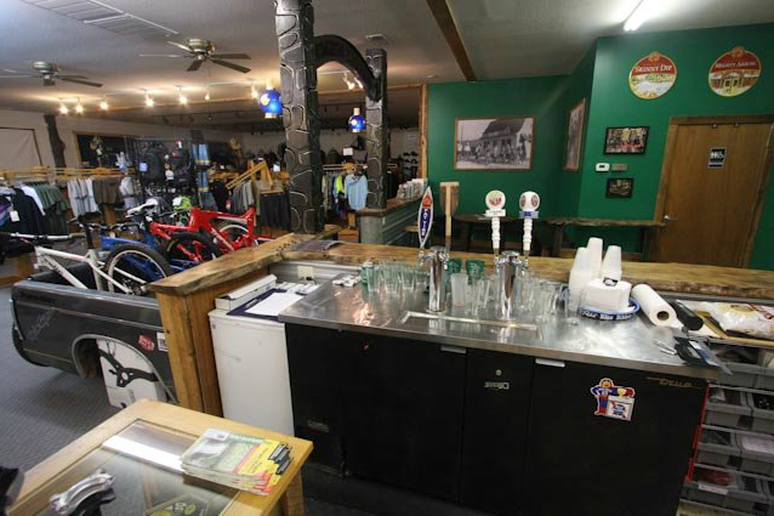 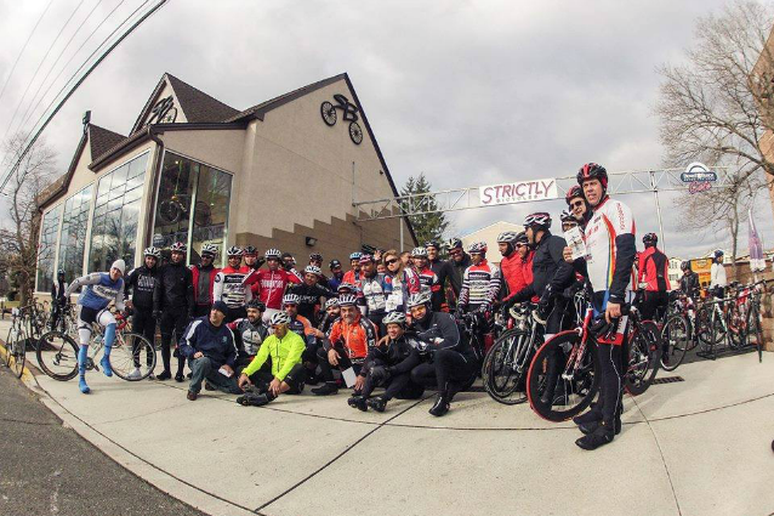 #12 Strictly Bicycles— Fort Lee, N.J.
#11 Brands Cycle & Fitness— Wantagh, N.Y.
#10 First Flight Bicycles— Statesville, N.C.
#9 Fit Werx— Waitsfield, Vt.
#7 CamRock Café & Sport— Cambridge, Wis.
#6 Big Poppi Bicycle Company— Manhattan, Kan.
#5 The Hub & Pisgah Tavern— Brevard, N.C.
#4 Wheel and Sprocket— Hales Corner, Wis.
#3 Pedal House— Laramie, Wyo. 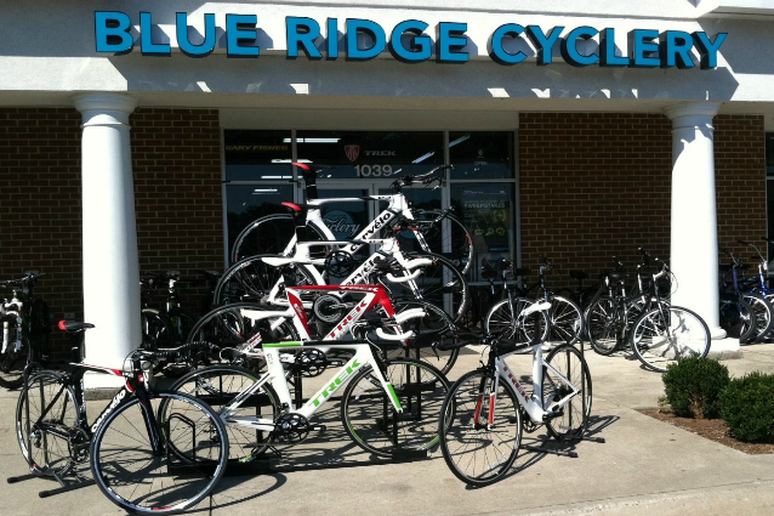 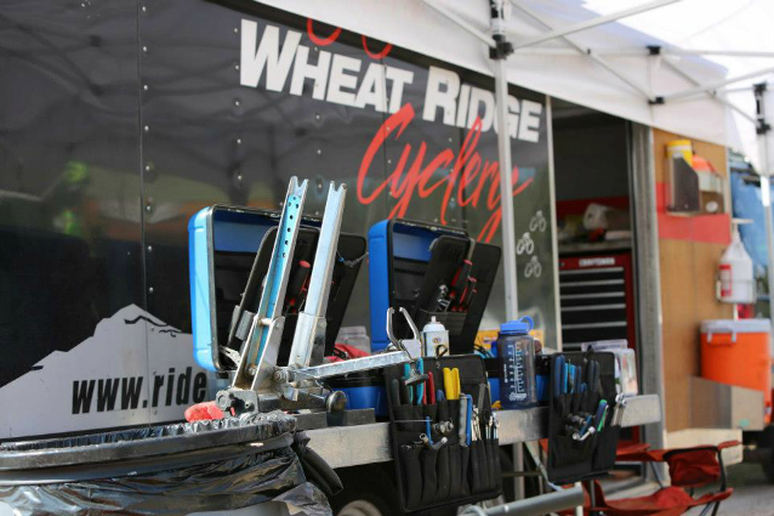 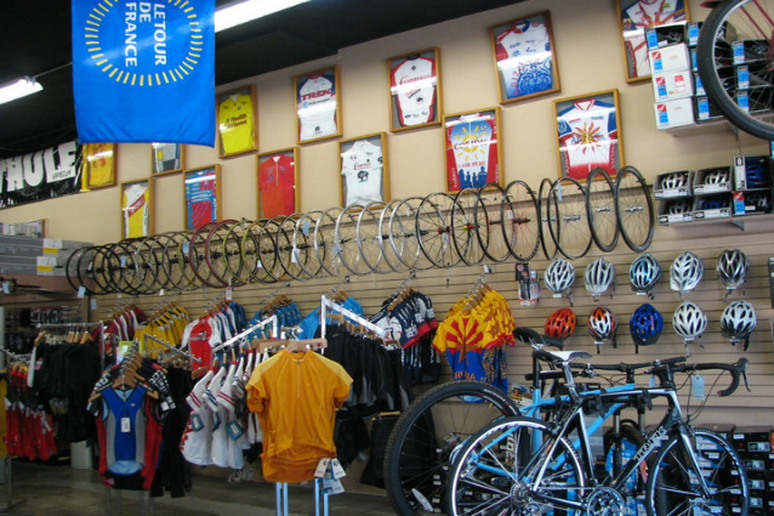 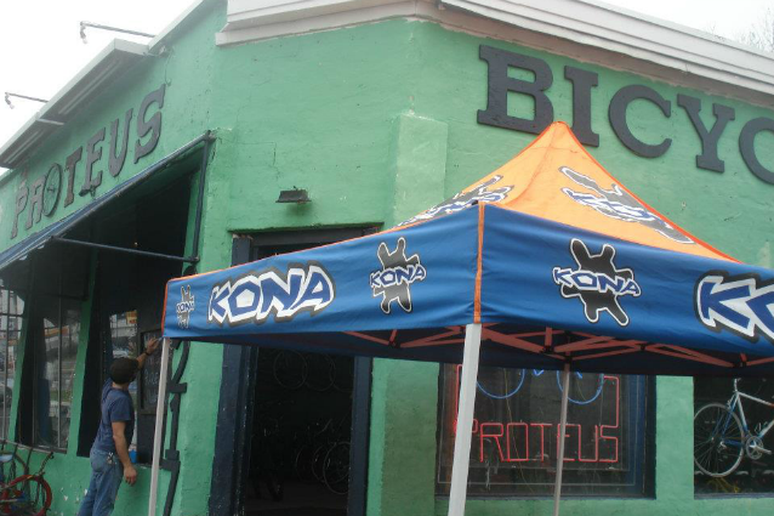 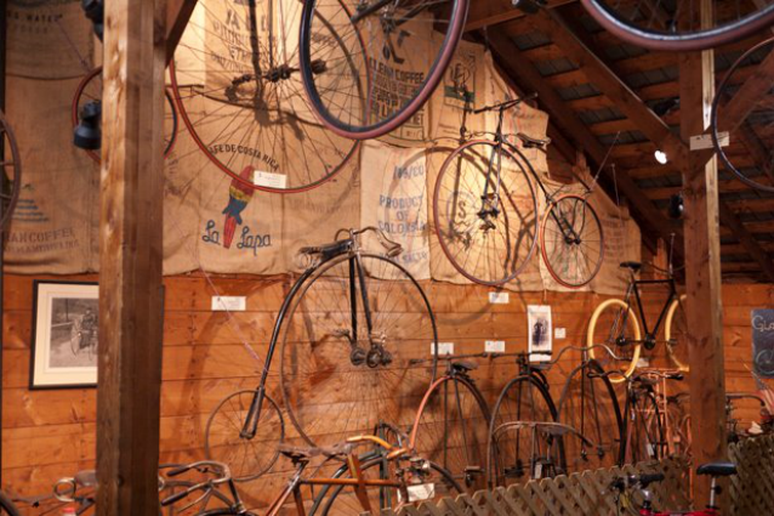 #2 Blue Ridge Cyclery— Charlottesville, Va.
#1 Fair Wheel Bikes— Tucson, Ariz.